UFC 225 is finally on the doorstep and we already have controversy not involving a former pro wrestler or a would-be pro wrestler. As always, Mike drops a few of his numbers-filled nuggets of information. 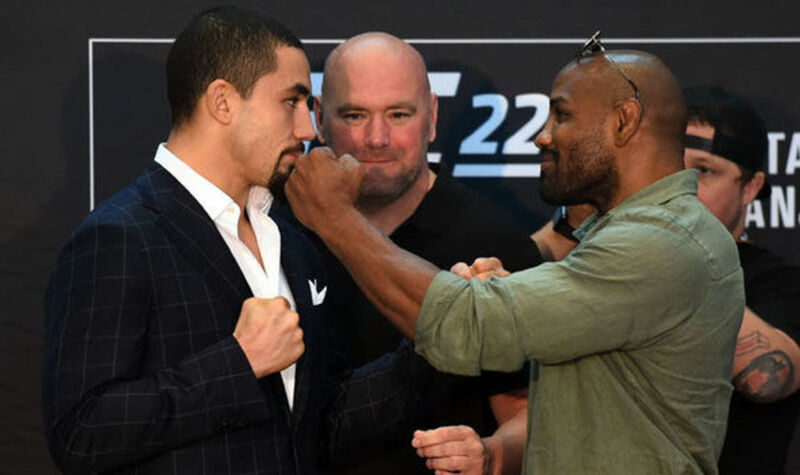 Get ready for UFC 225 with this free edition of Josh Nason's Punch-Out and be sure to listen to last week's show featuring Mike Jackson.